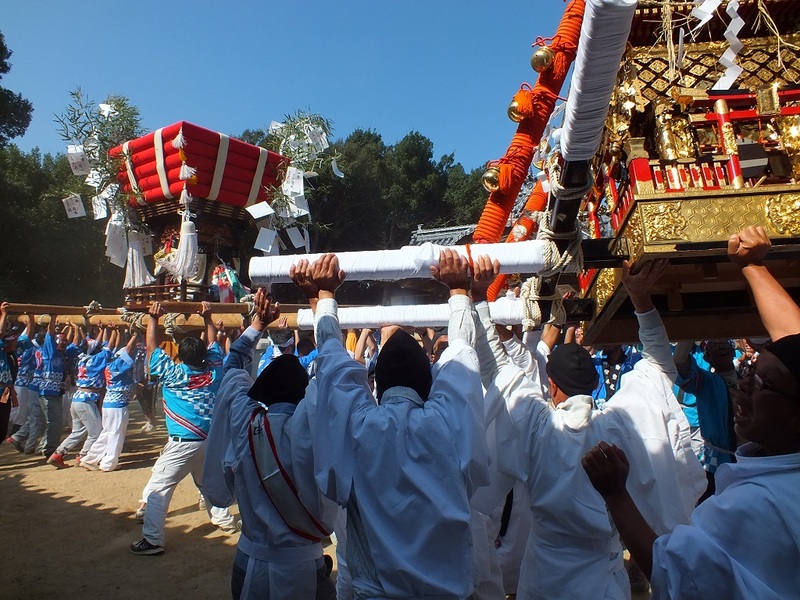 I won't be able to attend the Karato Matsuri 2016 on Teshima this year. It greatly saddens me. If you can go, don't miss it!